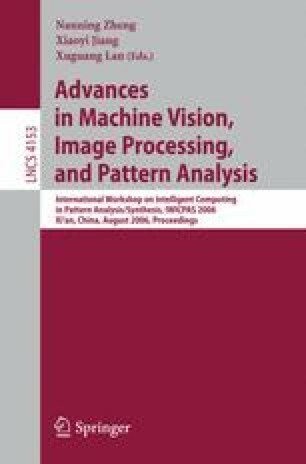 In this paper, we present a novel methodology on document image analysis (DIA) which harnesses the mechanism of preattentive visual guidance in human vision. Summarizing the psychophysical discoveries on preattentive vision, we propose two types of computational simulations of this biological process: the visual similarity clustering and visual saliency detection, based on which we implement a novel biological plausible way to guide the interpretation of document images. Experimental results prove the efficiency of these two computational processes, whose outputs can be further utilized by other task-oriented DIA applications.